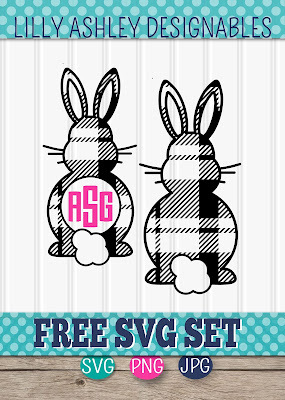 Today's freebie is two plaid bunny backs cut files! 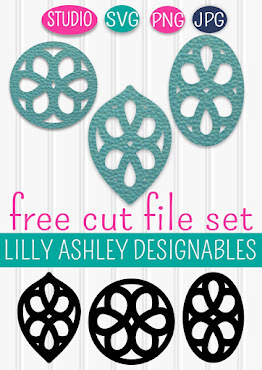 One has a cutout area great for monograms. 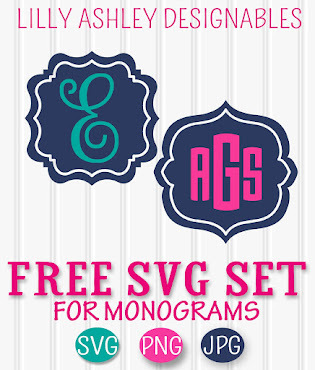 In our download folder, you'll find two individual SVG files as well as a zip file containing svg/png/jpg formats. 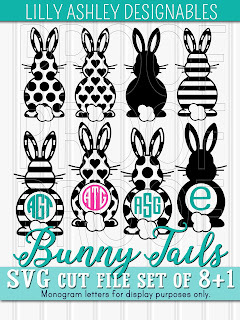 For a solid bunny back or other patterns, we have the set of bunny backs in our cut file shop! 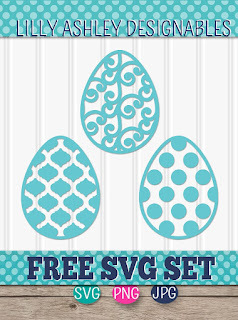 If you missed our last posted Easter freebie, click the eggs directly below to head over and grab those free svg files! 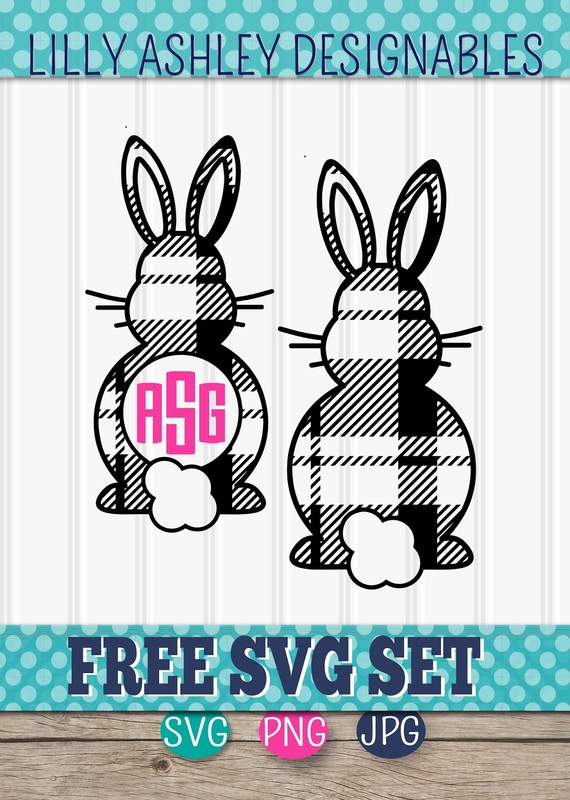 Check back soon for more free cut files, we invite you to follow along on Pinterest to stay updated when we add new free SVG files to our collection of freebies!